Tokyo Motor Show is one of the biggest shows in the automobile space and it will be the place where the biggest giants of the industry will showcase some spectacular vehicles. In the third part in the series we take a look at three offerings from the Japanese and one from the German giant. MITSUBISHI eX1 Concept is 100% electric-powered SUV that offers state-of-the-art technologies, AWD system and automated driving systems. The SUV is in one of the may electric concepts being shown, which are expected to be a reality by 2020. 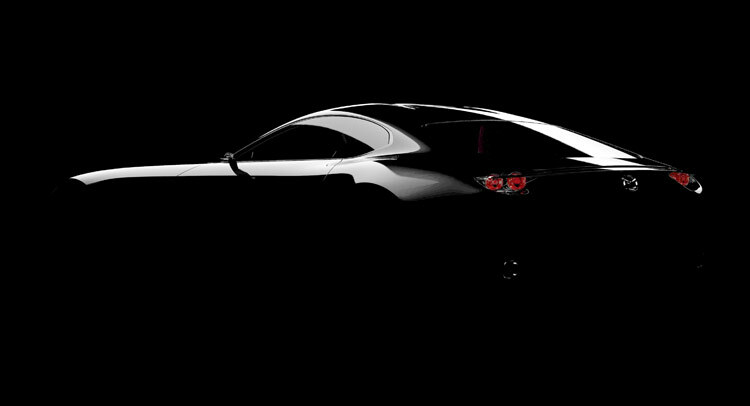 This model looks to have potential to be one of the best looking supercars of recent times and we cannot wait to see it in flesh. 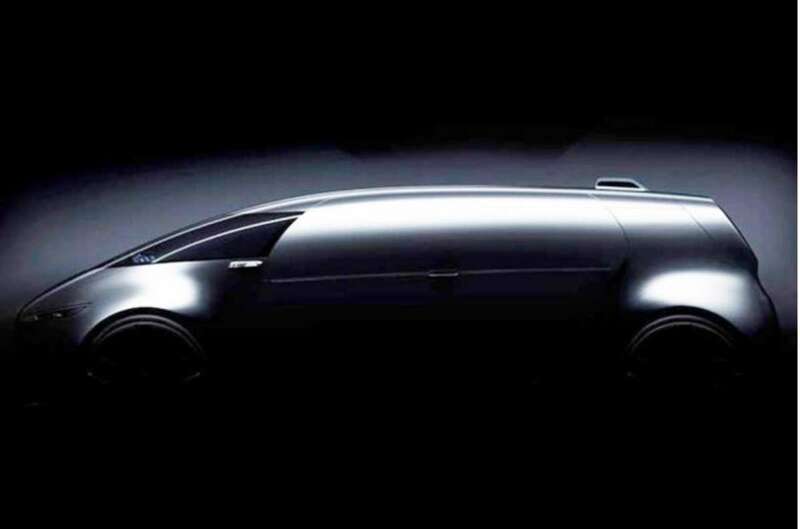 Mercedes-Benz has released a teaser sketch for a new autonomous van concept called the Vision Tokyo, which the automaker plans to unveil at this week’s 2015 Tokyo Motor Show. Mercedes calls the concept “a vision for future generations” and says that in addition to autonomous technology the concept also previews the progressive design and luxury that we can expect on the automaker’s future lineup. The motors are expected to be a plug-in hybrid setup combining a lithium-ion battery, hydrogen fuel cell.